Barnana bar has been well known to be one of the Korean themed bars on Walking Street. You will find this bar located in the alley opposite paradise beer garden. 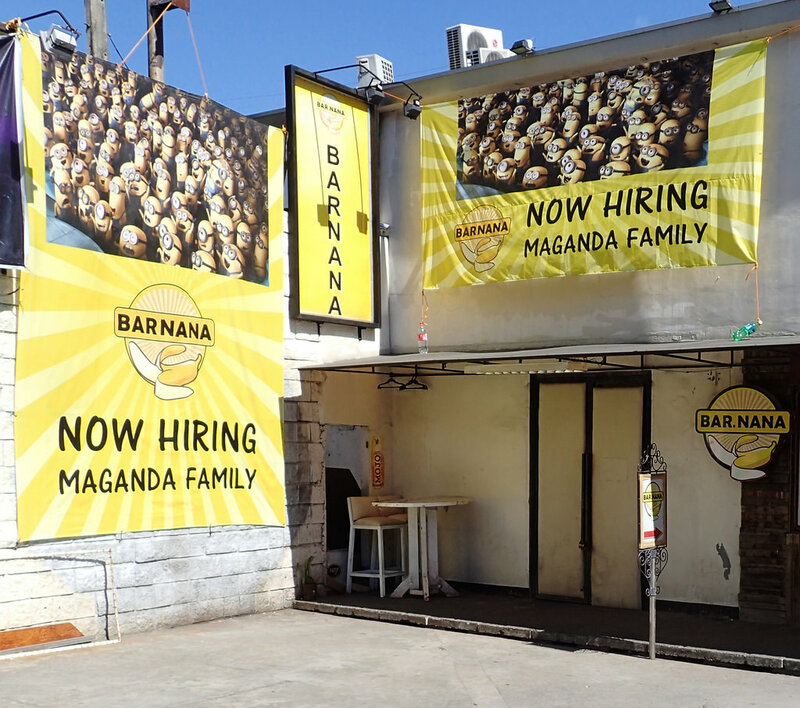 Although Barnana mainly caters to Korean customers the doors are always open to everybody interested in trying out a bar with a different atmosphere. The bar caters to those who enjoy K-pop. Even if you are not Korean it is still worth having a look. If I was to use one word to describe this bar it would be "energetic".